Car Shipping is a service many people use to transport a vehicle across the country. It is commonly used during relocation or to move commercial vehicles, as well as cars to and from dealerships. Most of the time auto transport is the best option when there is a question of moving a vehicle for a long distance. Sometimes you might think that it is better to just drive (isn’t it what vehicles are for?) 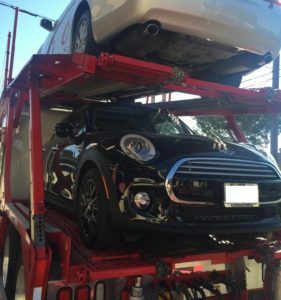 instead of shipping, but the truth is car transport has many advantages. When you ship with a good auto transport provider, it is a way to avoid a lot of unnecessary stress and expenses. When you drive long distances, you inevitably put yourself at risk. You get tired when you drive for hours – it makes you less concentrated increasing the chance of an accident. Not only it is dangerous for your vehicle, but for you as well. But if you use Eugene Auto Transport, you won’t have to worry about any of that. 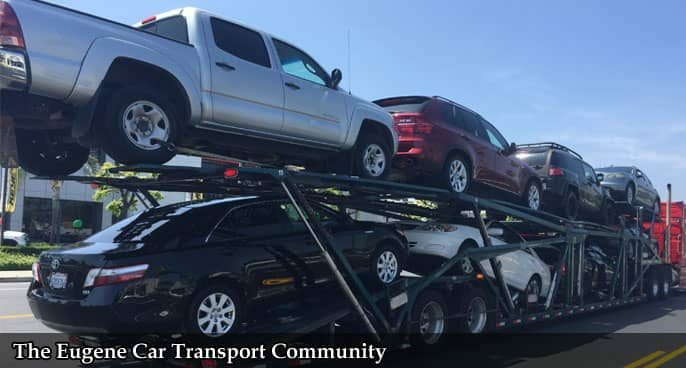 Your vehicle will be shipped with a car carrier, and you can just buy a ticket and travel safely. We have some of the best rates in the market for Eugene Auto Shipping. Also, while it might not be the cheapest kind of services, car moving is often cheaper than driving, paying for gas and staying in motels. Long drivers add miles on your vehicle, as well as tear and wear. There is nothing good about it, and it will affect the price when you decide to sell a vehicle. Contact Eugene Car Transport for a free quote today! 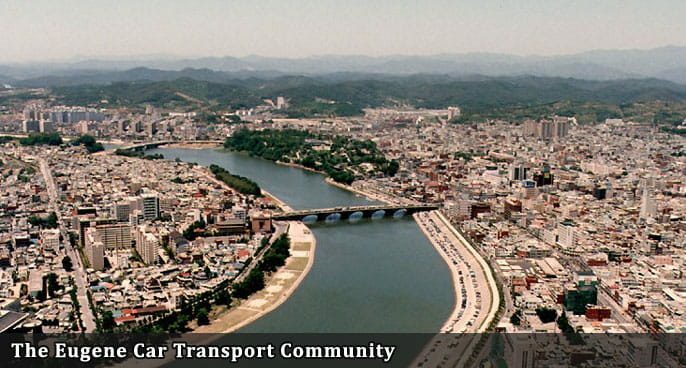 We will be happy to transport your vehicle for you.